San Francisco may be one of the most expensive cities in the US to live in but that doesn’t mean it has to cost a fortune to visit. There are plenty of things to do in the City that don’t cost a dime. Here are some 100% free and fun things to do while in San Francisco. San Francisco City Guides is a non-profit, volunteer based organization providing free walking tours of San Francisco’s neighborhoods and sights. Famously crooked and 100% free! Eight switchbacks were built in 1922 as a solution to the natural 27° grade of the block. The crooked section of Lombard St is located between Hyde St and Leavenworth St.
Open 365 days a year, the San Francisco Botanical Garden offers free guided walking tours. 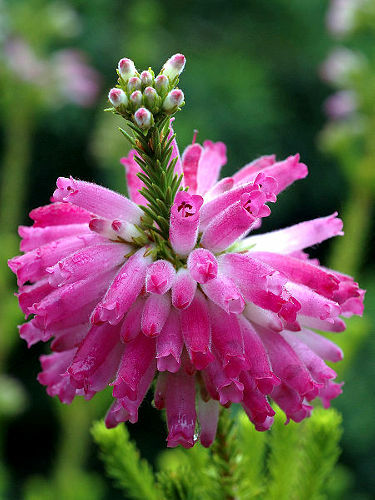 The self guided Redwood Trail takes visitors through a redwood forest filled with over 100 species of native plants. 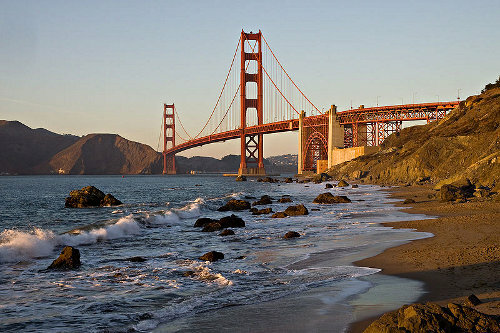 The Golden Gate Bridge spans 1.7 miles connecting the northern most part of the San Francisco peninsula to Marin County. There are raised walkways on both sides of the bridge for pedestrians and bikers. For bike rentals, check out Yelp's list of local bike shops and reviews. Many of San Francisco’s museums are free the first Tuesday or Wednesday of the month. For Bank of America customers, there is free admission to a handful of museums the first full weekend of each month. There is plenty to do and see for free in Golden Gate Park. 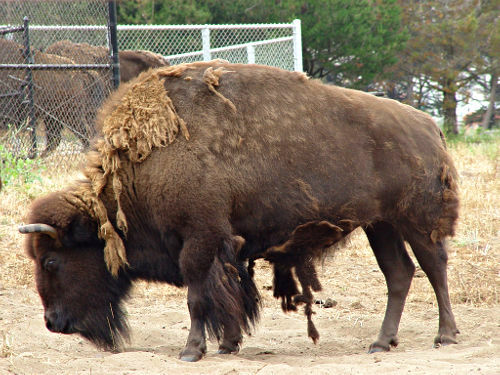 Take a walk through the park to admire the Victorian architecture of The Conservatory of Flowers, visit the Buffalo Paddock to see a herd of American bison and stroll around beautiful Stowe Lake. There are plenty of free events offered in the park as well, including live music at the Spreckles Temple of Music(April –October), Shakespeare in the Park (summers) and free swing dancing every Sunday. 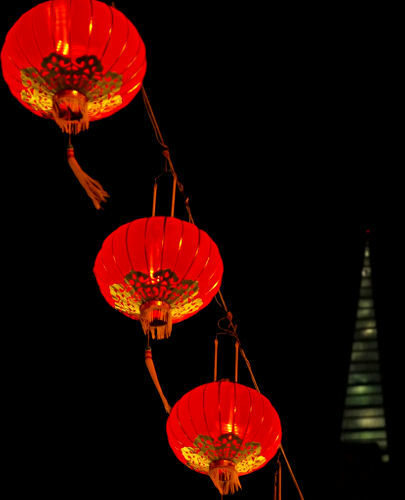 The Chinatown Night Market Fair runs every Saturday from the end of July to the end of October. Weekly performances of martial arts, Chinese operas, musical performances and dancing make this street fair a must see! There is more do to and see at Point Reyes National Park than can be done in one day. There are beaches, hiking trails, wildlife viewing areas, Ranger led programs and much more. 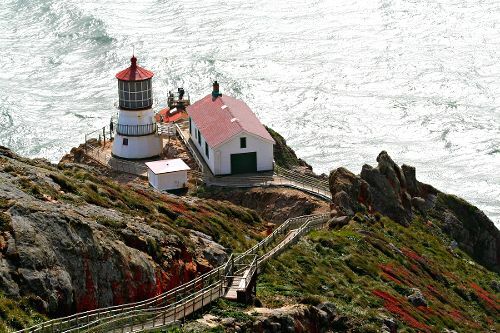 The Point Reyes Lighthouse was built in 1870 and is a 300 step (or 30 story) climb down past the visitor center. 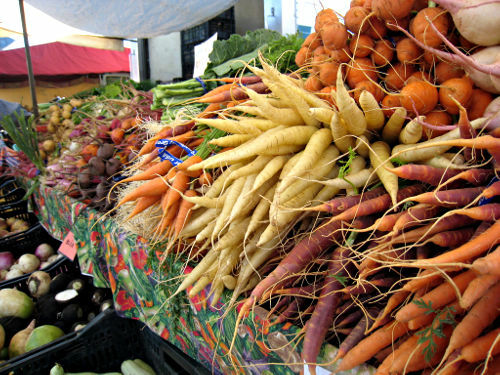 San Francisco's Ferry Building Farmer’s Market attracts 10,000-15,000 visitors every Saturday. Most market vendors offer free samples of their food. It is operated by the Center for Urban Education about Sustainable Agriculture (CUESA). Also open on Tuesdays and Thursdays. Located in Fairfield, about an hour drive north of San Francisco, the Jelly Belly Factory offers free guided tours. If you go during the week you can see the jelly bean factory in full swing.